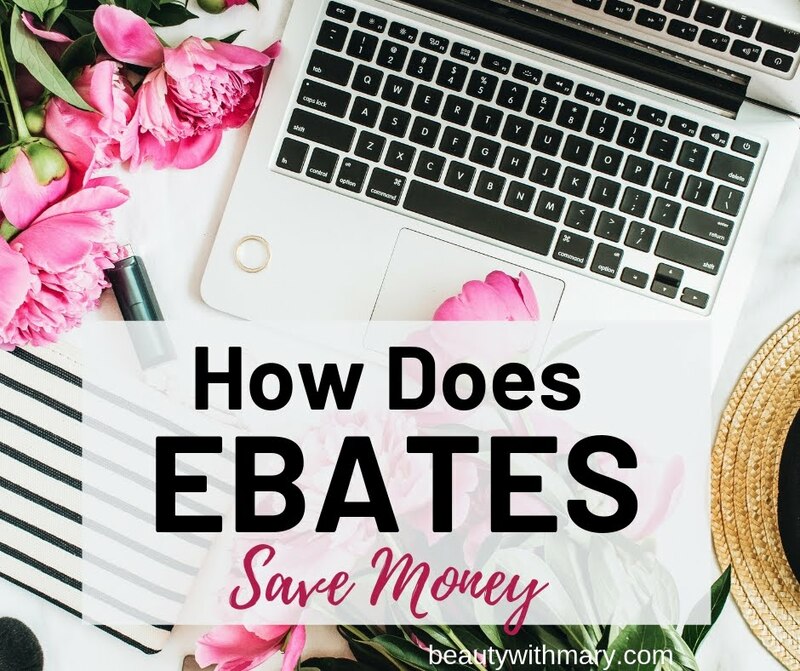 Buying AVON Online is so convenient. Have you tried it? Avon Products shipped directly to your home. No arranging time for delivery or payment with your Avon Lady. Get your hints for beauty from AVON! How about Avon customer service? No worries! I'm just an email or phone call away. I promptly reply to all my online customer's emails. How do I find an AVON Representative in my area? That's the easy part. When you buy Avon online, you don't need an Avon rep that lives close to you. 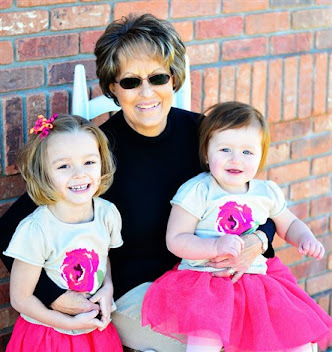 I would love to service your Avon needs from Colorado. 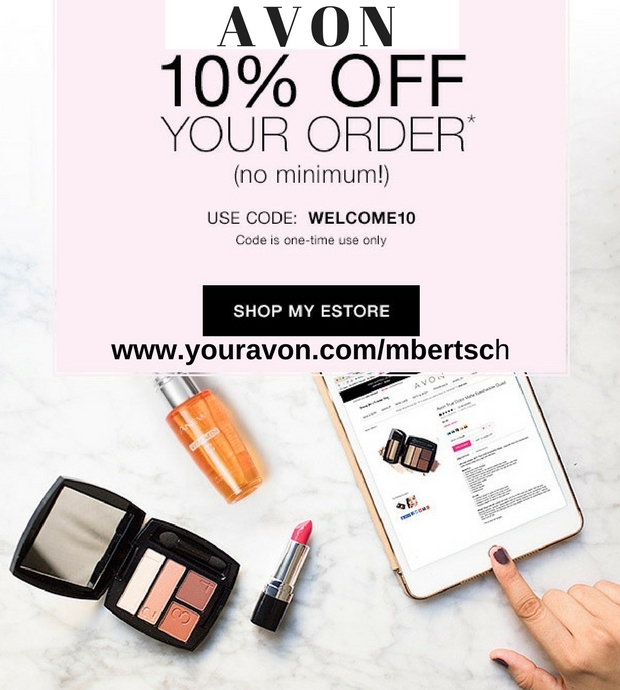 All you have to do is shop my online Avon Store and Avon will directly mail your Avon order to you. I currently have Avon customers in all of the states in the USA. 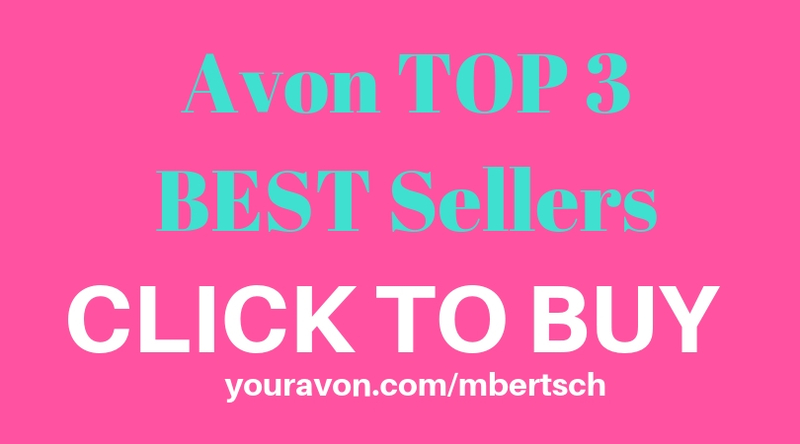 I would love to help you find the perfect Avon products just for you!! Shop All AVON Campaign 6 2013 Catalogs Here! 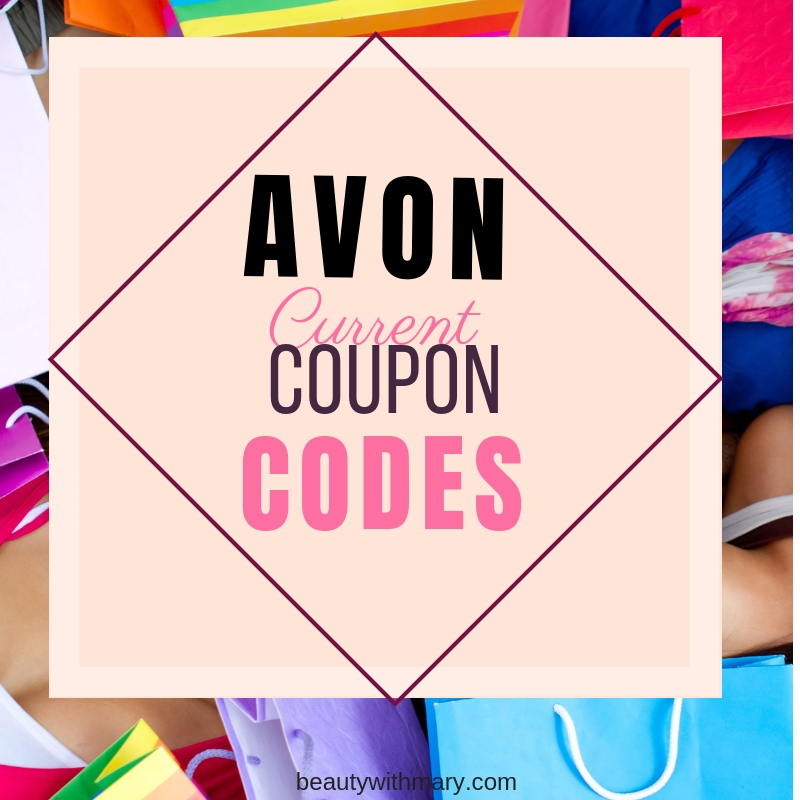 Shop All AVON Catalogs Here!